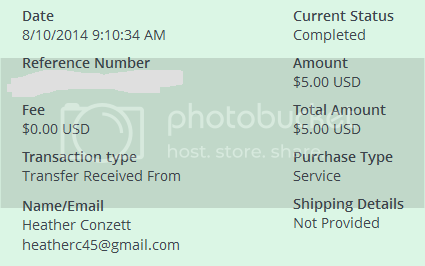 - $2.50 from StCash + $2.50 from DreamMails.com joint payment. > Minimum payment is $1.00 and the maximum is $2,50. > Points can be converted to cash. - $3 from StCash + $3 from DreamMails.com joint payment. > Minimum payment is $1.00 and the maximum is $3.